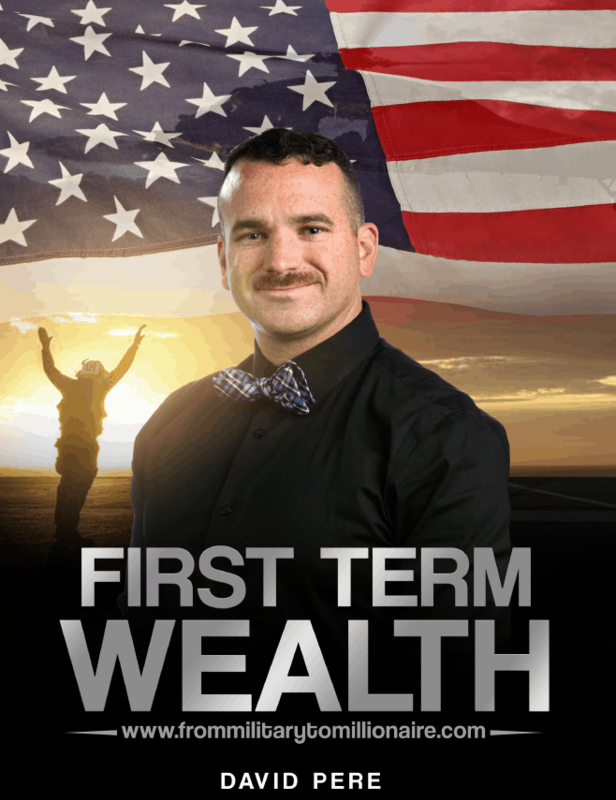 A personal finance eBook for military personnel. Let’s get you in financial shape soldier! 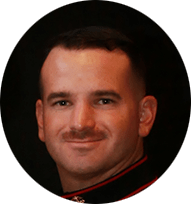 David is an active duty Marine who devotes his free time to teaching personal finance and real estate investing for service members and the working class!